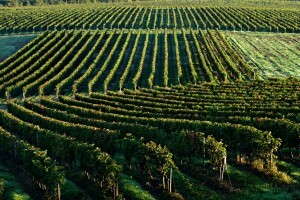 53 planted hectares at a density of 5000 vine plants per hectare. 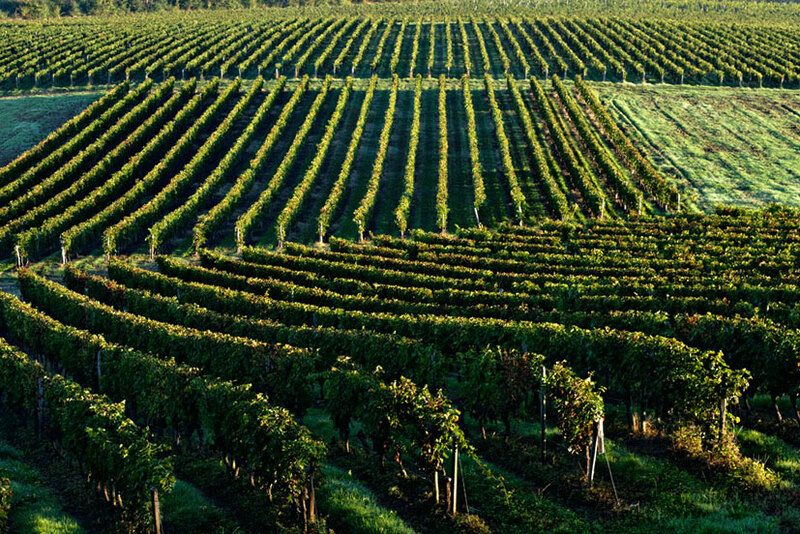 Our vineyard possesses a balance between the young plants and the oldest ones (average age 35 years) due to re-planting 2 hectares on average per year. 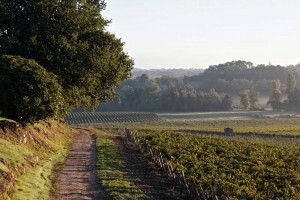 Planted grape varieties are conventional to the appellations of the right bank of the Garonne river.